Hex Commander: Fantasy Heroes is a turn-based strategy game that will put you right in the middle of war between Humans, Orcs, Goblins, Elves and Dwarves and the undead. 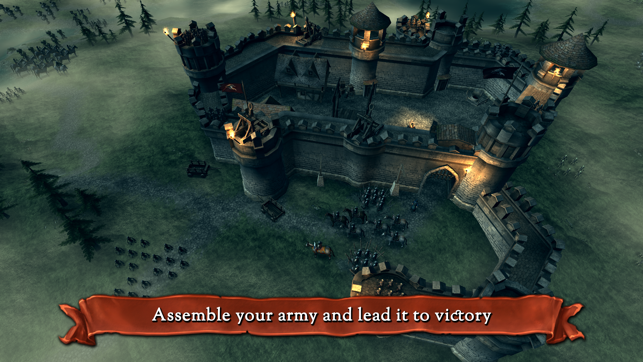 Build a mighty army and lead your troops into victory using the unique skills of your heroes and units. Make use of terrain covers and buildings to boost your statistics and outwit your enemies in single-player, skirmish and multiplayer PvP modes. Take part in four exciting campaigns, control heroes with unique combat abilities, protect your people and encounter powerful enemies. 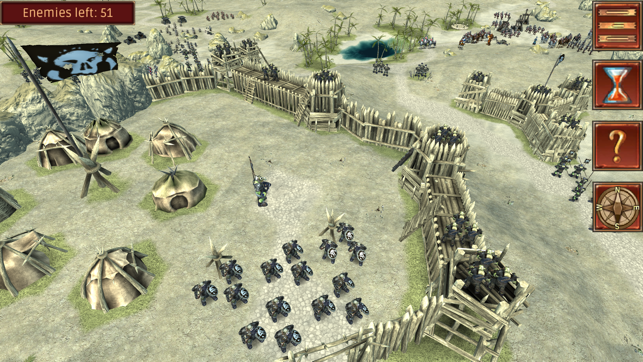 Command units such as; Infantry, Cavalry, Mages, powerful siege machines, Elven archers, Dwarven riflemen, and many, many more. In the Human campaign you assume the role of Percival Kent, an experienced paladin who has been sent by the Emperor to investigate reports of Goblin activity in a Human settlement. The kingdom is at the brink of war… Who wants it to break out? What kind of alliance will you have to forge to face the inevitable invasion of the green-skinned foes? The Elven campaign introduces Arcaena, leader of the Elven archers. While you are trying to find Sylvius – a wise druid who can tame the forces of nature, you’ll face a powerful goblin mage and his allies. In the Orcs and Goblins campaign you can even control a mighty dragon and his sneaky goblin friend Vulpis who can trick his enemies and perform a deadly strikes. While trying to find the source of unnatural floods that forced your people to find a new home, you’ll meet a third playable hero – a powerful Orc warrior. The final chapter takes you to the Dwarven kingdom, where you have to face new enemies that you haven’t encountered before. With three new playable heroes and their unique abilities, you’ll jump into the middle of epic battles to stop the evil forces from spreading across the world. To gain a tactical advantage you must resort to magic, which goes way beyond deploying specialized mage units. Your heroes are trained to use scrolls, which can turn the tide of battle in the blink of an eye. Summon the undead or powerful golems, lead your opponents into a rain of fire or a toxic cloud, and awaken their rage. In each of the campaigns you have a castle at your disposal. You can expand it according to your preferred fighting style. Upgrade your heroes and your favorite units, and improve teleports to gain an edge on the battlefield. In addition to single-player mode, you can test your skills in the challenging PvP multiplayer, which features classic Battle or Capture the Flag and an exciting Royale Mode. 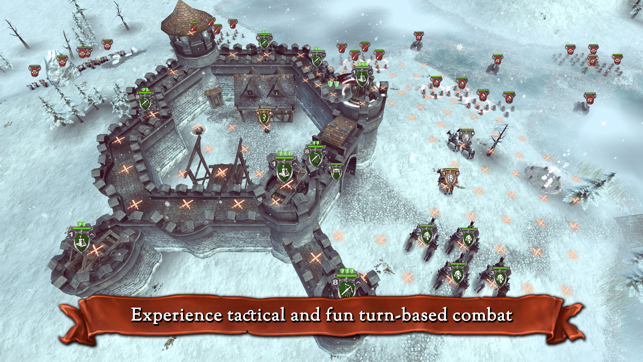 ● A turn-based strategy game with simple and clear rules and a tactical depth, thanks to which you can adjust the gameplay style to your individual preferences. ● Complete four captivating single-player campaigns with unique heroes, units, and enemies. 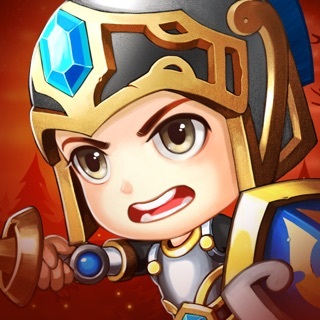 ● Use the special skills of your heroes and units to gain an edge on the battlefield. 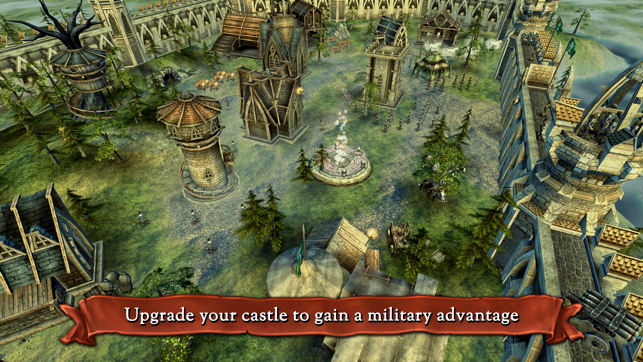 ● Expand your castle, upgrade your army and recruit specialized units. 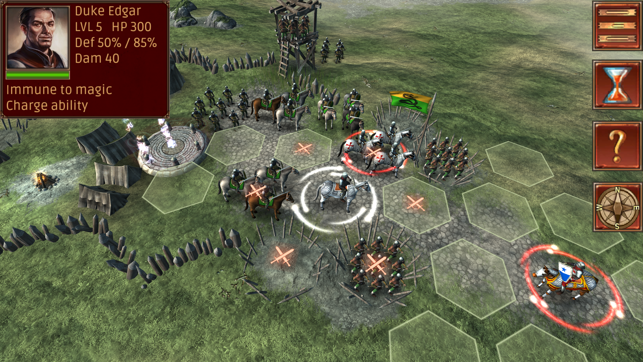 ● Each of the available races have well-balanced units and features, ensuring a unique strategy and making the battles more exciting and varied. 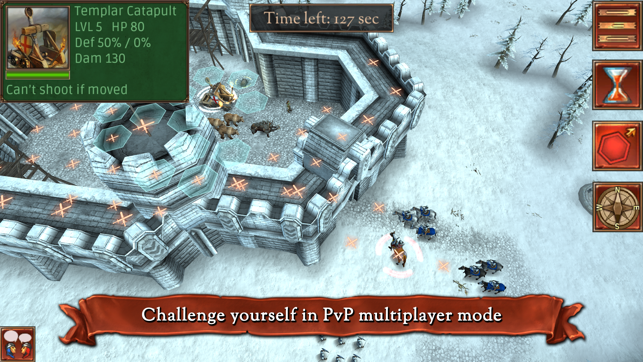 ● PvP multiplayer with three modes – Battle, Capture the Flag and Royale. 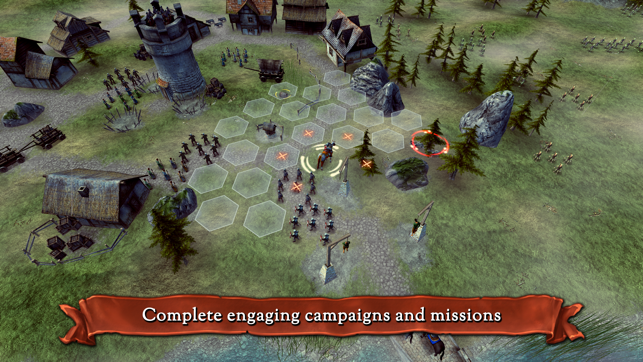 ● A single-player skirmish mode featuring the heroes of each campaign. - Complete Dwarven campaign (30 missions). - New premium unit: “Tesla” cannon. - “Heroes Royale” – new multiplayer mode. Been playing the game for over a year. Finally 3 started everything and still playing. 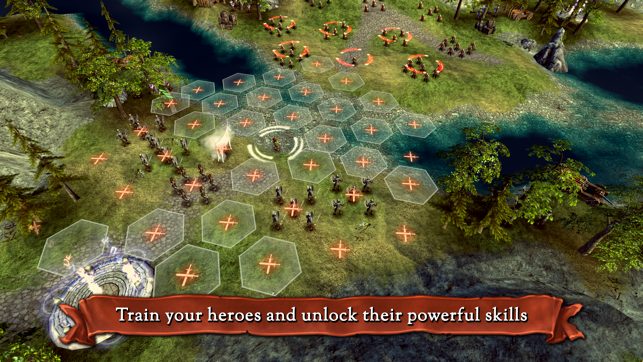 It is a High Fidelity, amazing strategy game and the game concept and design are astonishing. The customer service is extremely helpful, fast and accommodating and really seem very personable and warm, unlike much customer service in the industry. If I could give more than 5 stars and buy something more to support these amazing people, I would. The ads did not bother me but paying $1 to get rid of ads with a present for the first purchase was very generous. I like the game very much hope that it ll continue getting better. I think that the mages are op, they can easily block any army with their 100% stun ability! Take in 4 to 5 mages and i think that u can beat any battle. They are making the game much less challenging.